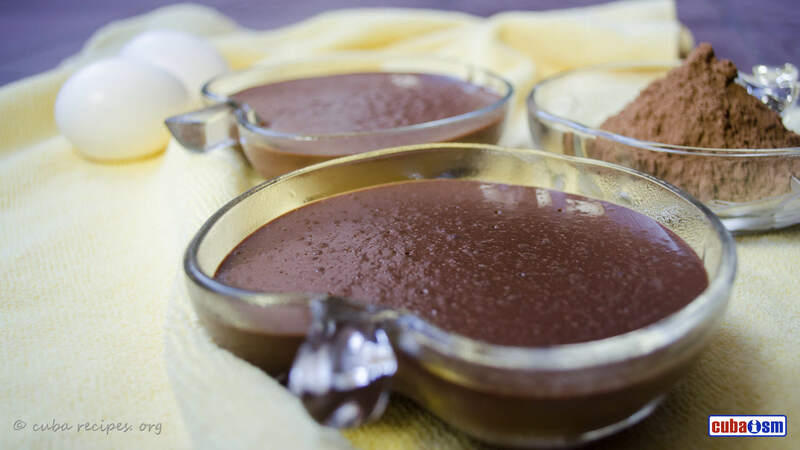 Try this delicious natilla de chocolate or chocolate custard family recipe. Preparation is very easy, only takes just about 15 minutes and result is so good you won't hesitate in doing it again and again. 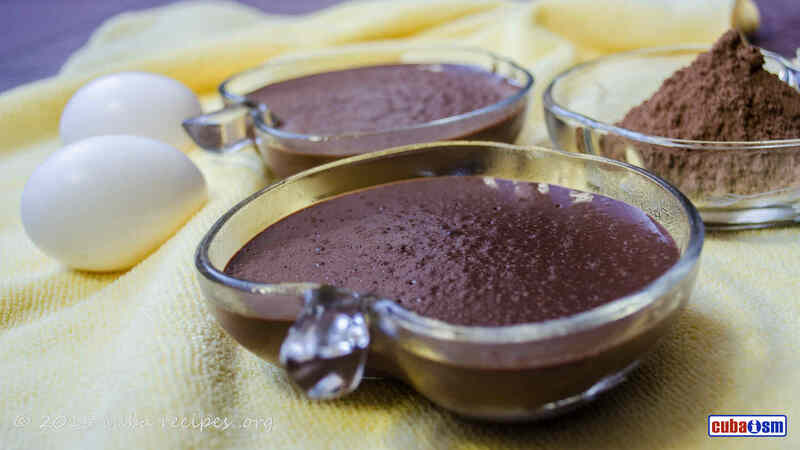 This delicious dessert is great for the little kids, but the rest of the family will love it too. Give it a try! Dissolve cornstarch with a little milk and yolks. Putting heat the milk with the vanilla and sugar. When hot, add the cocoa and dilute helped with a wooden spoon. When you go to boil, add the remaining ingredients and put over medium heat and leave stirring with a wooden spoon until it begins to boil again. Turn off heat and divide the custard into containers and let cool. Passing them to the fridge. This is the Cuban version of Bread Pudding, with lots of raisins and very sweet. Enjoy it!